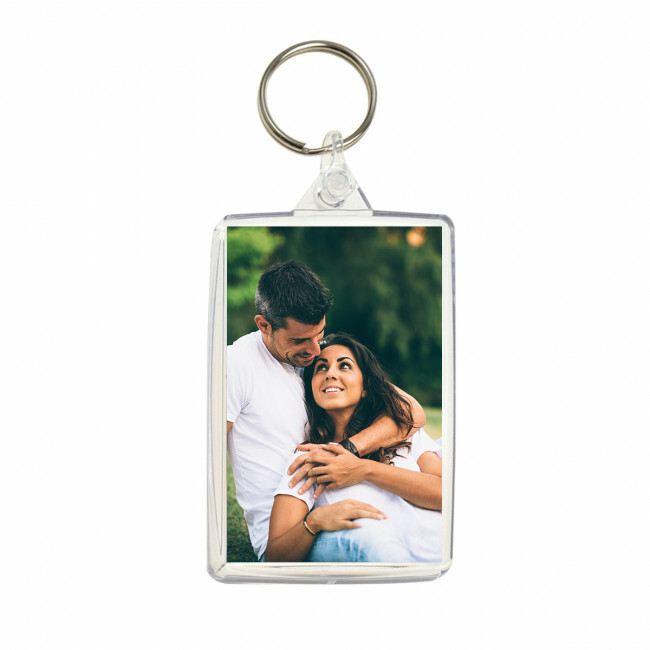 Add your favourite images to our acrylic personalised keyring and keep a special photo with you all the time. Personalise your keys with the acrylic photo keyring from Tesco Photo. This keyring is double sided.